For such tiny towns, you certainly have lodging choices, on and off Lake Superior. The towns are next door to each other, Schroeder / Tofte lodging choices include condos, cabins, small motels, a hotel, and full-service resorts. Looking to stay on the shore, but don’t need a small town experience, this is your place. You still have a grocery store, a liquor store, a gas/convenience station, some nice shops and eating establishments. 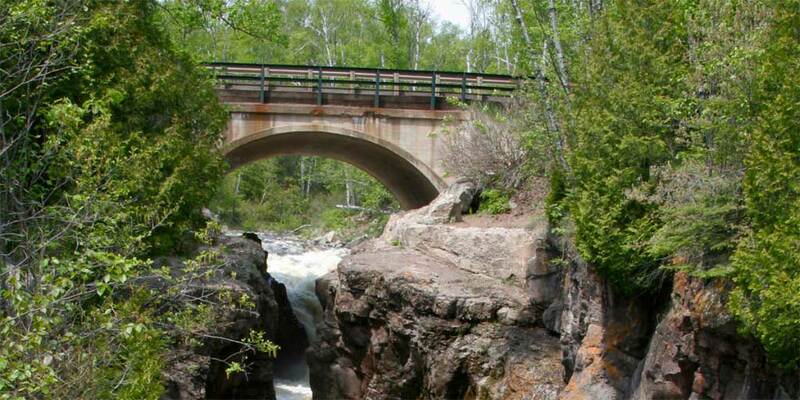 Lutsen skiing and golf is 10 minutes away, Temperance River State Park is right there and all kinds of trails are nearby. Welcome to Bluefin Bay, the premier Lake Superior resort where you’ll experience up close and personal the very best Minnesota’s North Shore has to offer. When you’re this close to the exhilarating waters of Lake Superior, your entire vacation is enhanced. 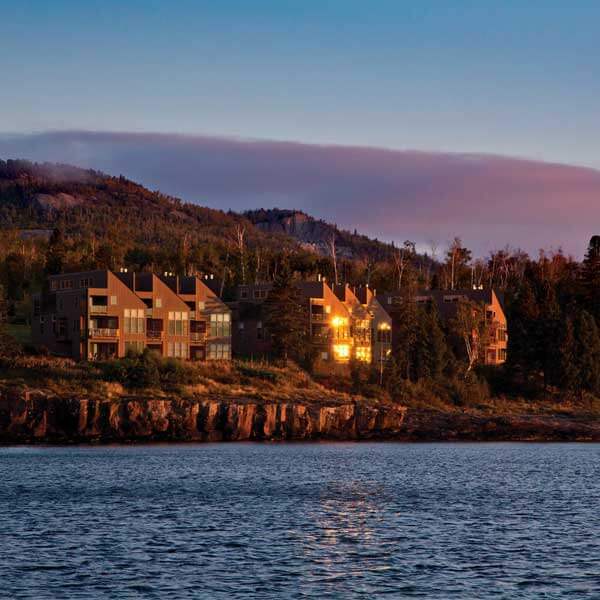 At Bluefin Bay on Lake Superior, the indoors are more enjoyable with upscale accommodations that include in-suite wood fireplaces, whirlpool baths, and breathtaking views of Lake Superior — the world’s largest freshwater lake. 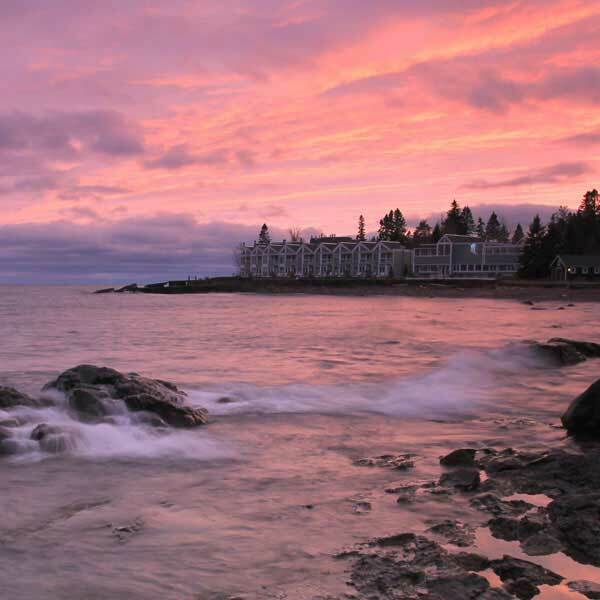 Bluefin Bay on Lake Superior, Surfside on Lake Superior, and Temperance Landing make up our distinguished family of resorts. 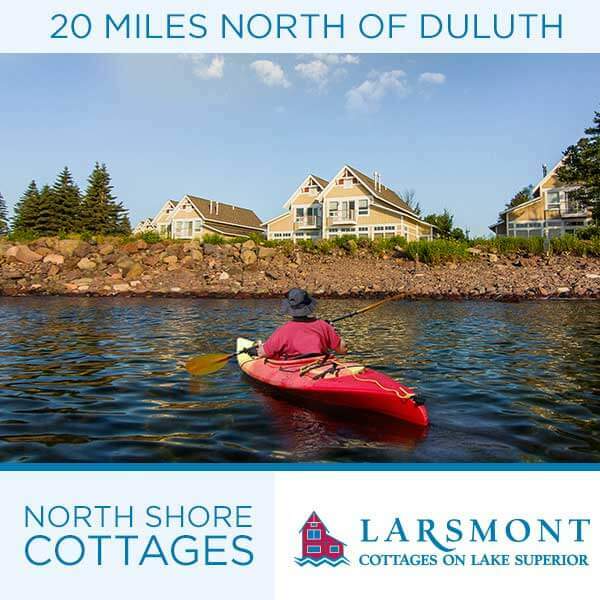 All are located in the Lutsen-Tofte area along Lake Superior’s magnificent North Shore. 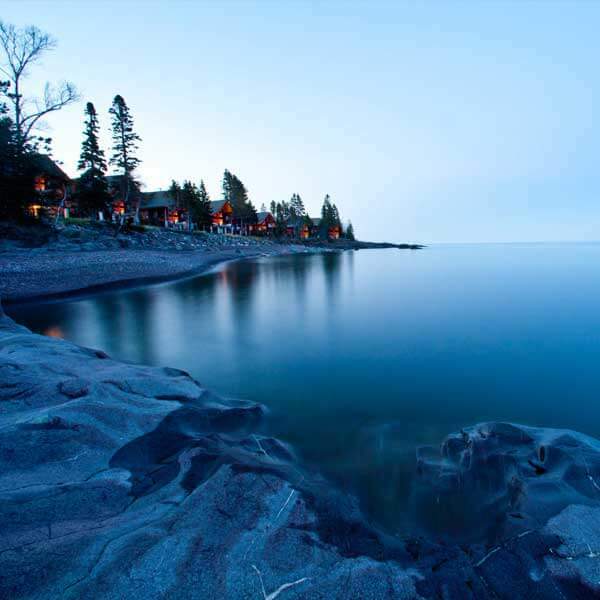 Each resort offers breathtaking Lake Superior views, upscale lodging and resort amenities, warm and friendly hospitality, and unlimited access to the very best of Minnesota’s North Shore. 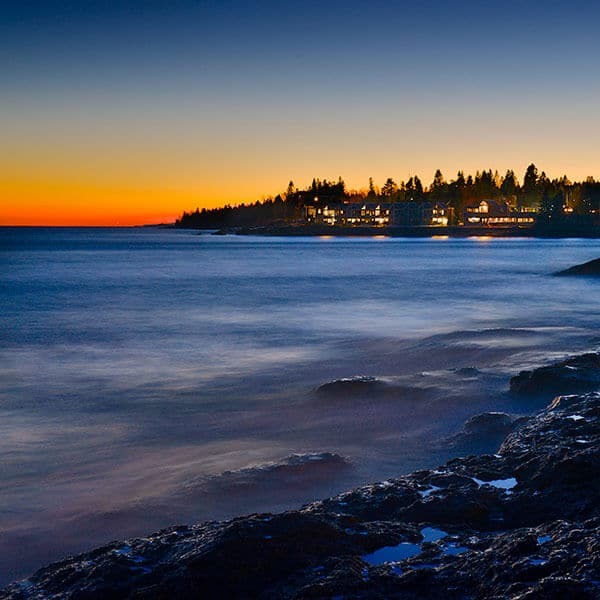 No place brings you closer to Lake Superior – and closer to each other – than the Bluefin Bay Family of Resorts. Plan your North Shore vacation getaway now. Condo and motel units with gas fireplace and whirlpool options. Wireless Internet, DVD or VCR, satellite TV, queen beds, refrigerator and knotty pine vaulted ceilings in all rooms. Meeting room and sauna on site. Open all year! A Pet is allowed in only one of the 2 bedroom condos at $5.00 per night extra (single unit during slower periods only). Manager approval necessary. Only a small, well-behaved dog is allowed (no puppies). Pets may not be left unattended in unit. There is a charge of $50 for an unauthorized pet. 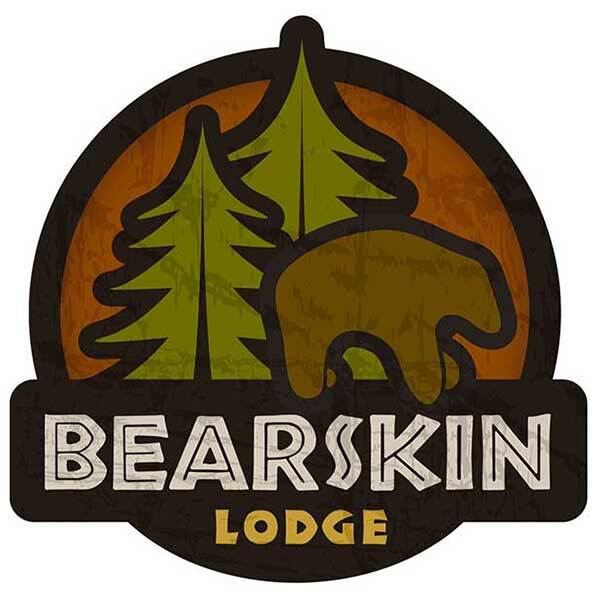 One-and two-bedroom cabins with full kitchens, queen beds, satellite TV, outdoor deck and gas grills; gift shop and liquor store on premises; near Temperance River State Park. 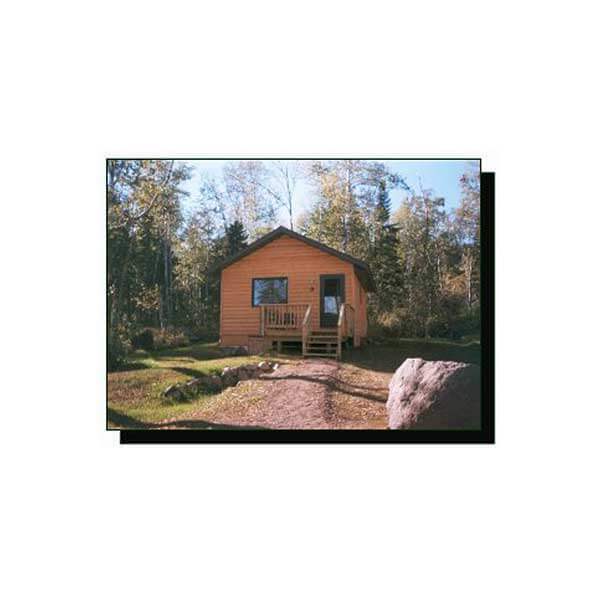 Spacious secluded log cabins overlook Cross River or Lake Superior; half-mile beach on 60 acres; 100 secluded and lakeshore campsites; gift shop; walk to cafe; river hiking trails. Open May into October. We welcome pets of responsible owners. Pets are welcome but must be registered, may not be left unattended, and must be leashed at all times when outdoors. $10/stay. It begins the moment you arrive at Temperance Landing on Lake Superior. 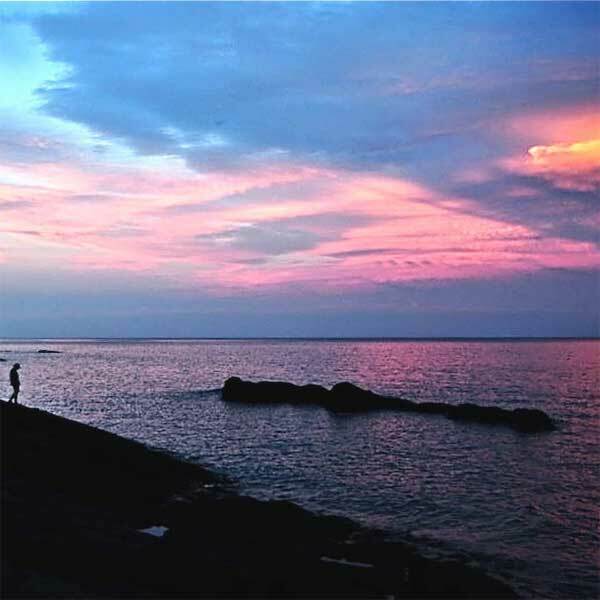 A delight and wonder at the beautiful natural surroundings, outdoor recreational opportunities, and the history and charm of Lutsen-Tofte on Minnesota’s North Shore. A VERY COOL CAMPGROUND! The only campground on the North Shore of Lake Superior in Minnesota with sites right on the lake. We also have many sites tucked in the woods. There are two beautiful beaches on our 1/2 mile of shoreline to which everyone has access, and the property is bisected by the Cross River, in which kids and fish often swim. We have primitive tent sites, RV sites with water and electric hook-ups and Rv sites with water, electric and sewer; plus 14 cabins! 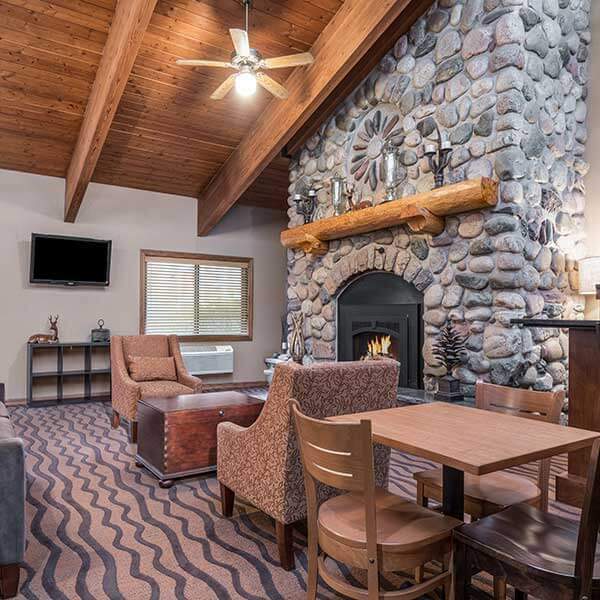 The AmericInn of Tofte is situated on Highway 61, only minutes away from world-class golf, hundreds of miles of hiking, biking and cross-country ski trails, snowmobiling, kayaking, canoeing and fishing. We are proud to provide the amenities you want most starting with comfortable, quieter guestrooms featuring new 32” LCD flat screen TVs, cozy Serta® Perfect Sleeper Beds, and free hotel wide WiFi. Wake up each morning to our free, hot, home-style AmericInn Perk breakfast. Guest also enjoy our inviting indoor pool, hot tub and sauna. $15.00/night pet fee – Pet friendly accommodations must be requested at time of reservation to ensure availability. Beyond the rugged beauty of Lake Superior’s North Shore, embraced by lush green forests and sloping ledgerock, lies Surfside on Lake Superior. This luxurious waterfront resort boasts a collection of new coastal contemporary townhomes designed to captivate the senses and redefine relaxation. Refined accommodations, warm and friendly hospitality, and all of the creature comforts and amenities you can imagine, including Waves of Superior Spa — the North Shore’s only destination spa. Enjoy four seasons of indoor relaxation and pampering and outdoor activities and adventure in one of Minnesota’s most spectacular natural settings. Fifteen individual cabins either right on Lake Superior or with a lake view; from a cozy cabin for two with a big sunny deck to a an original log cabin to a modern lakeside 3-bedroom home with all the amenities. We are perched cliff side on the edge of the lake. All 22 guest rooms are tastefully decorated and feature sliding glass doors leading to individual balconies that yields dramatic views. Located between Tofte and Lutsen. Rustic campground located in a stand of red pine on the shore of Baker Lake. Unlike most other rustic campgrounds, there is a solar powered faucet for drinking water. It is an excellent first or last night site for people who are using the Baker Lake Entry Point to the Boundary Waters Canoe Area Wilderness. 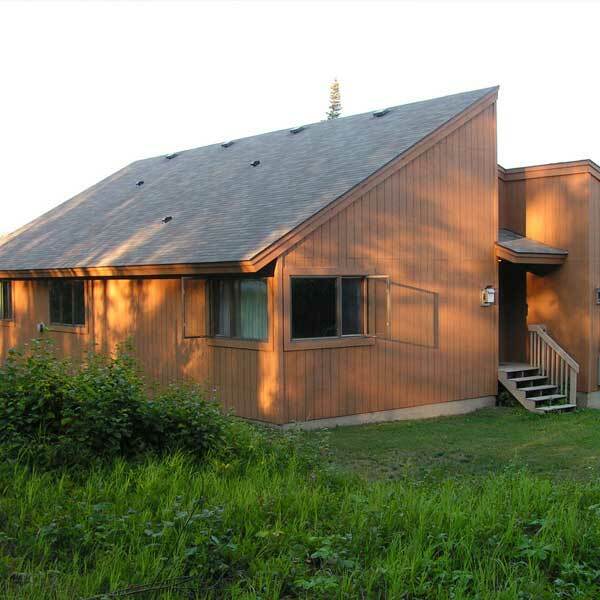 5 secluded sites, a boat launch, no fees charged; and walleye, northern & perch in the lake. Details here. From Highway 61 in Tofte, North on the Sawbill Trail 16 miles to The Grade, turn right on The Grade and drive for 6 miles; left on FR 1272. 33 sites, 1 group site,picnic tables, fishing, fire grates, toilets, are first come-first served, drinking water, are RV accessible (limited length, no hook-ups, though) and fee charged. A barrier-free fishing pier and campsite, a boat launch; details here. 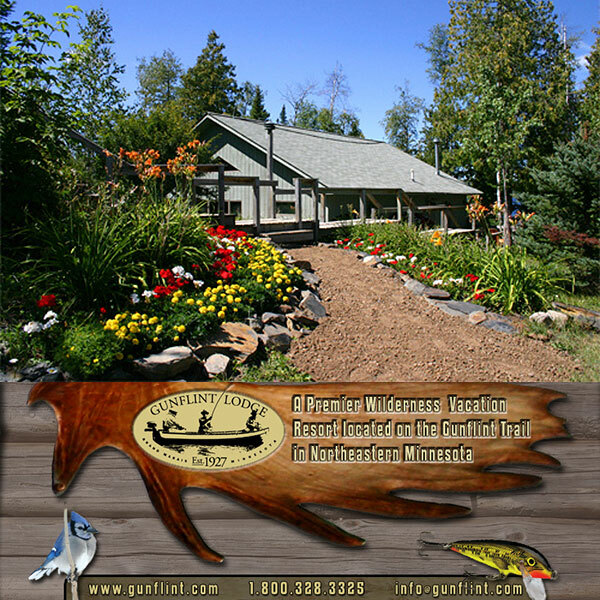 Small, family-owned and operated resort in the Tofte area. Eight housekeeping cabins which overlook our cobblestone beach on Lake Superior. Cobblestone is more than just cabins, it’s a way of life on Gitchi Gami that offers quietude and simplicity which nourishes the spirit. Our intention is to carry on this tradition with dedication. 26 sites along the lake, picnic tables, fishing, fire grates, toilets, are first come-first served, drinking water, are RV accessible (limited length, no hook-ups, though) and fee charged. Includes a boat launch, an area for large groups and a 5 mile hiking trail. Details here. 50 sites, picnic tables, fishing, fire grates, toilets, are first come-first served, drinking water, are RV accessible (limited length, no hook-ups, though) and fee charged. Barrier free fishing pier, interpretive nature trail, large group area & picnic area, and an entry point for the BWCA – nearby Sawbill Outfitters offers canoe rentals & convenience items. Details here. From Hwy 61 in Tofte, north 23 miles on Sawbill Trail (Co. Rd. 2), campground is on west. 9 sites on the Temperance River; picnic tables, fishing, fire grates, toilets, are first come-first served, drinking water, are RV accessible (limited length, no hook-ups, though) and fee charged. Details here. 52 drive-in sites in an upper and lower campground; mostly wooded shaded and well-spaced. Some lower campground sites have a great lake view; 2 pull-through sites, 18 electric sites, 60′ RV length limit, and 6 cart-in sites. Showers, Flush toilets and vault toilets; details here. because words don't do it justice.